Who will be the next to join the Power Wash Elite Team? 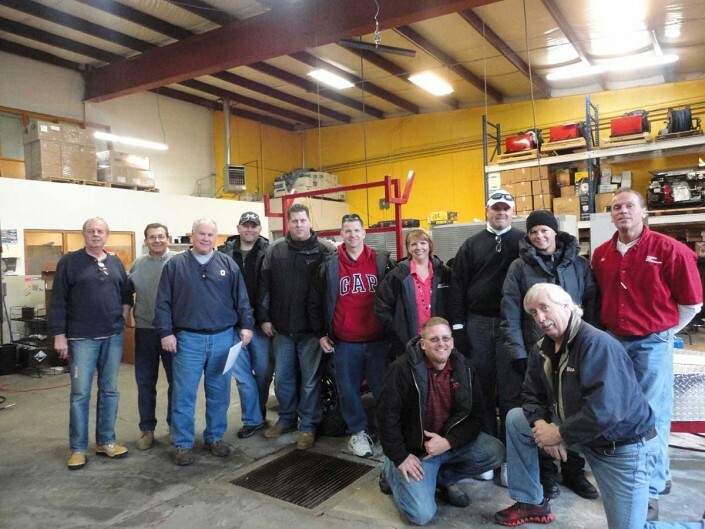 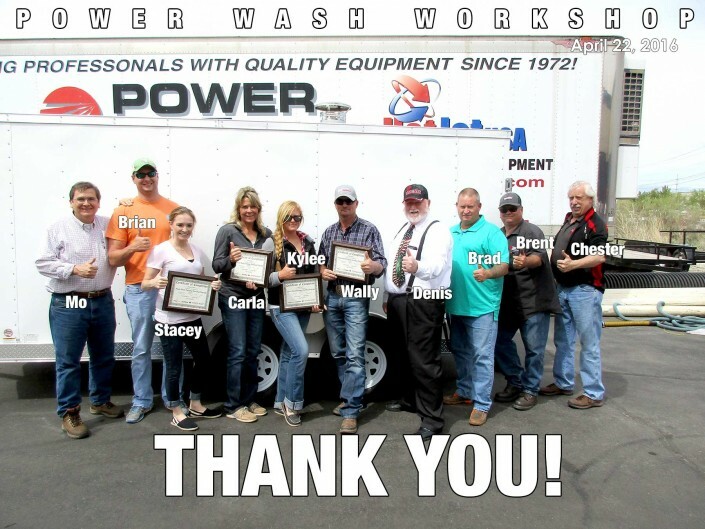 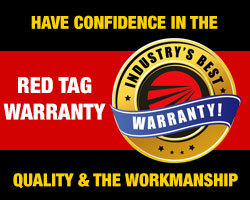 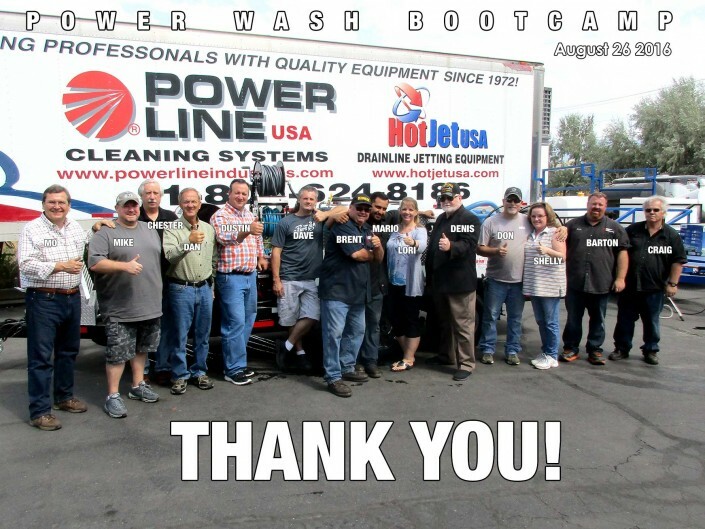 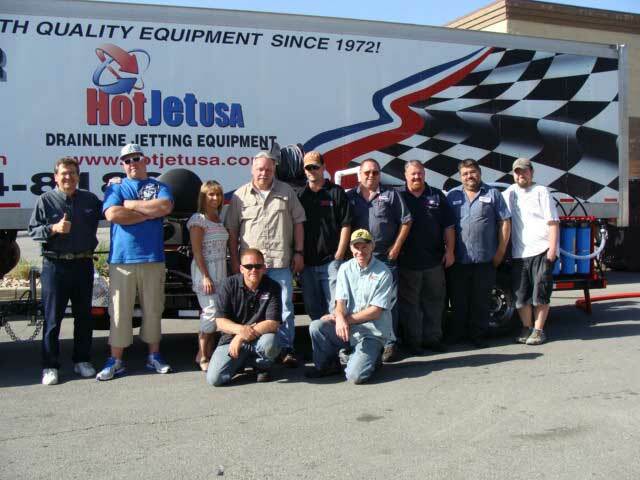 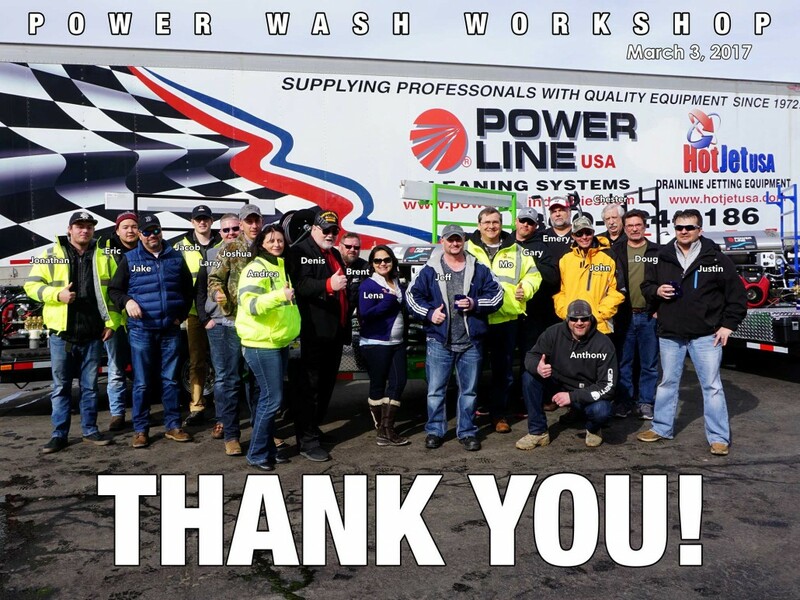 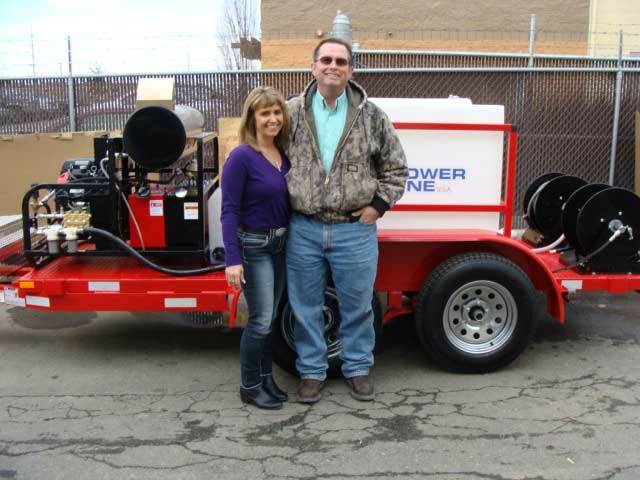 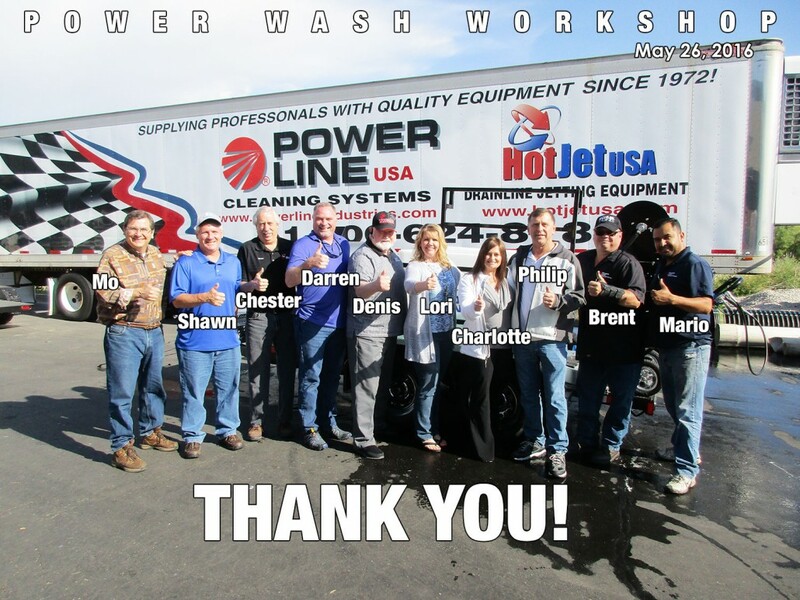 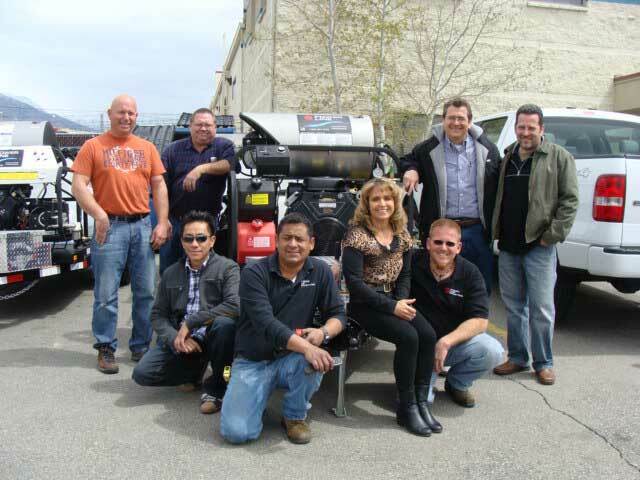 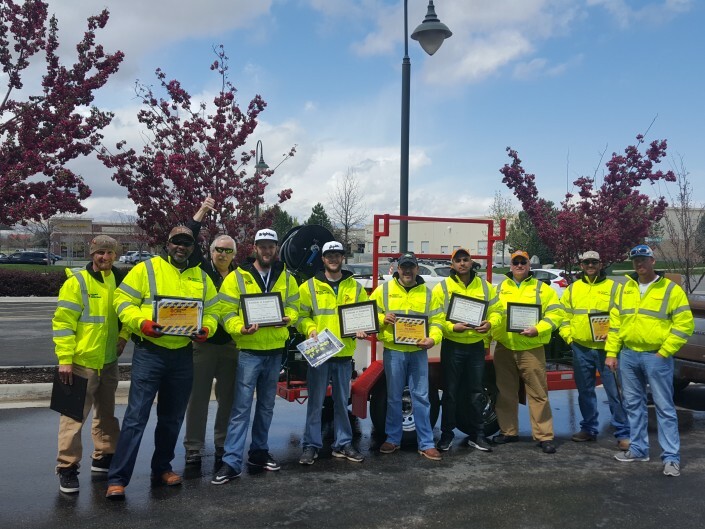 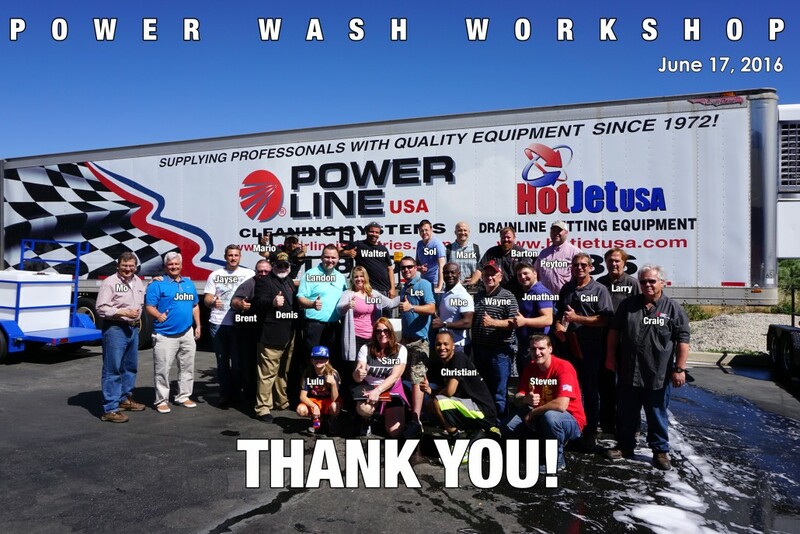 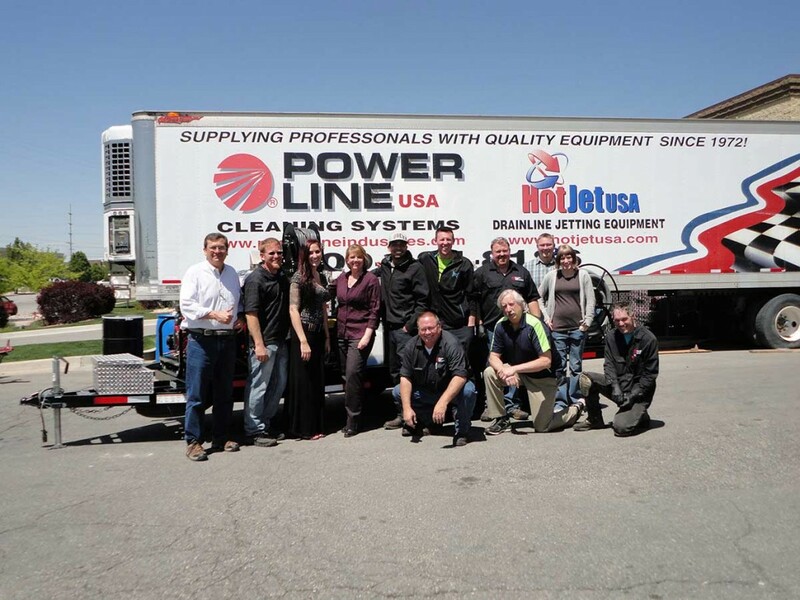 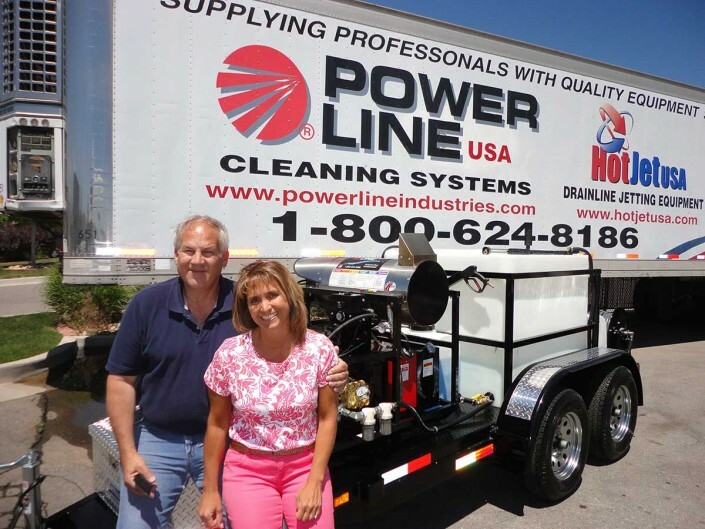 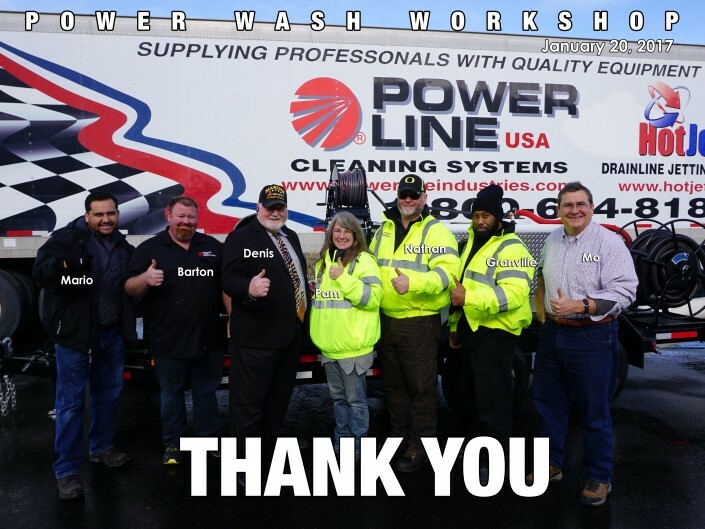 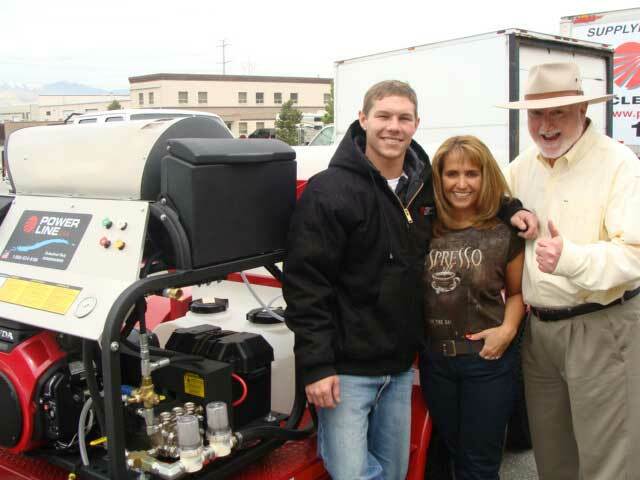 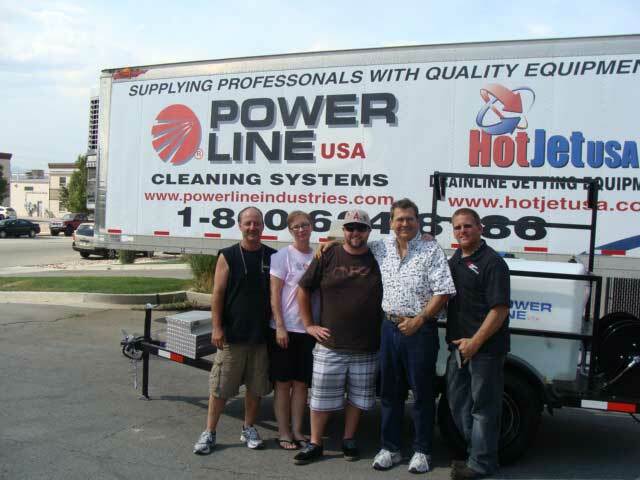 Those who purchase a Pressure Wash Trailer System and attend our popular Power Wash Training Bootcamp from PowerWash Industries, join an exclusive group of Power Wash Elite Professionals. 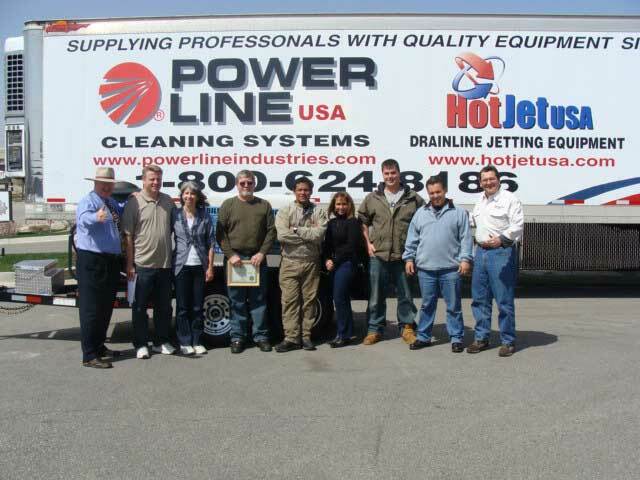 The gallery below features just some of the Pressure Washing Professionals who have visited our manufacturing and training facility. 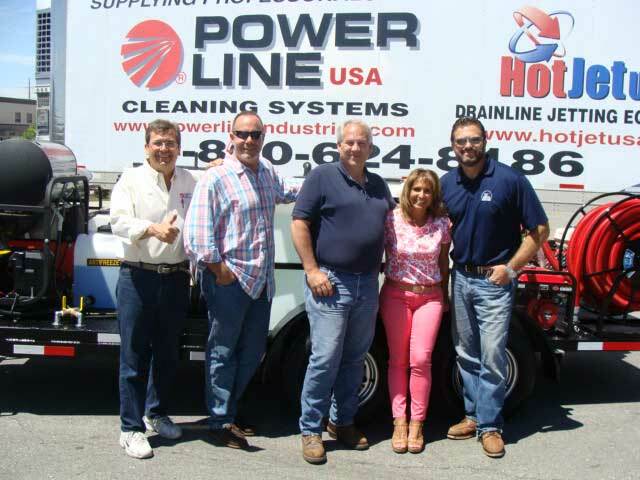 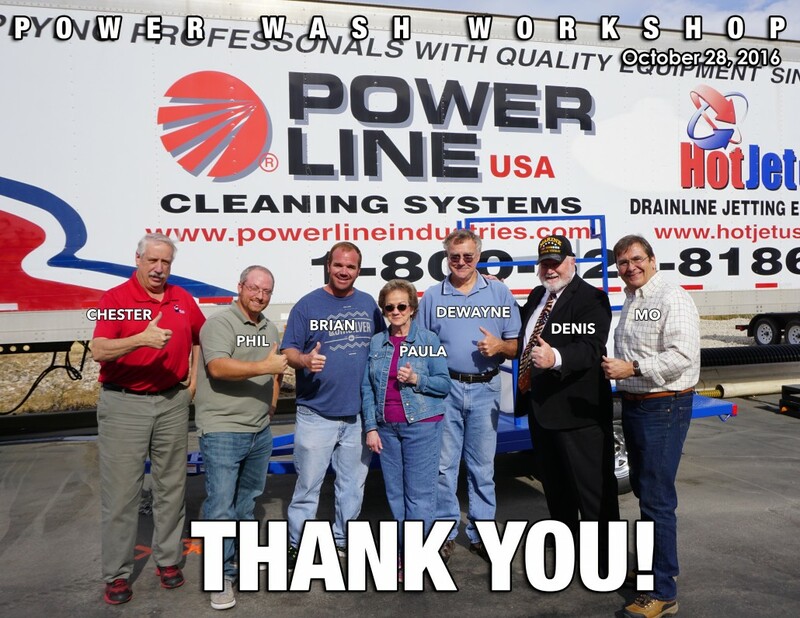 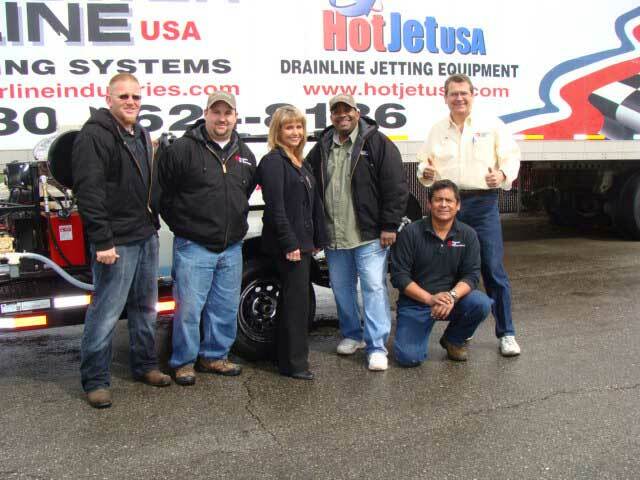 If you’re interested in being pictured here and being listed along side these Power Wash Elite Professionals, give us a call so we can discuss your business needs, build you a custom trailer mounted pressure wash system and invite you to attend the best training program in the power wash industry!